Her comment has now finally given fans a reason to think about a new Horizon Zero Dawn game that might be coming soon in the near future. However, there aren’t any other details available on the Horizon Zero Dawn 2 as of now. 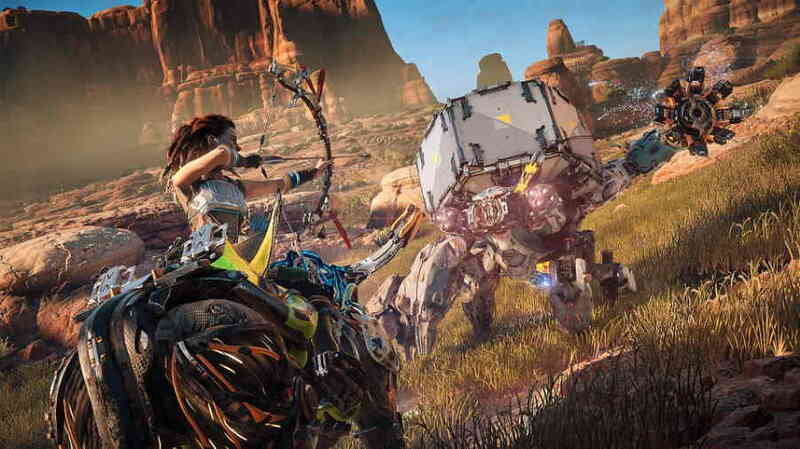 Horizon Zero Dawn came out first back in 2017, and it was a major success for Guerrilla Games, which had sold more than 10 million copies worldwide.